I love taking action. I preach taking action. I believe in taking action. But when I listen to what God has to say to me, he doesn’t ever talk to me about DOING more. He talks to me about TRUSTING more. About listening, truly hearing and responding. Because I’m a BIG truster…or at least I think I am. But time and again, I hear it. It’s time to trust at an entirely new level. At the next level. The trust that got you here is not the level of trust that will get you there. As a coach and catalyst who often helps move people into the ACTION side of faith, I have gotten really used to doing, creating, and producing. And, Heaven has generously blessed the fruit of my labor and works of my hands. 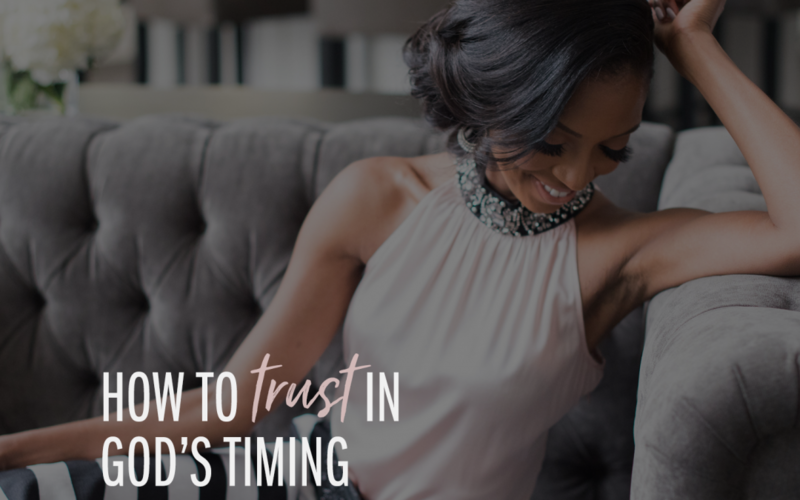 Yet still – there are three stages of trusting God–and many of us don’t venture beyond the first one. To have the courage to see what God has for you and to understand who you are in His eyes requires that you trust God’s divine design for your life. Instead of seeing, most people look too long when God is asking them to leap! They end up turning seeing into staring. This is what most people do when it comes to entering their calling. They are content to know that they could be more, but are unwilling to take the steps necessary to actually become that person fully. It’s much easier to look at (and keep looking at) what’s possible versus leaping into God’s plan. Staring doesn’t take much faith or trust. Visionary living and seeing what God is sending is at the core of living with faith and trust in action. This is the type of trust needed when God is asking you to proactively step out into a new territory.It’s usually pretty scary because you are not always sure where you’re going or how you’re going to get there. But, you feel the tug…you feel the call…and you know it’s time to take a leap of faith. You know it’s time to answer. In this stage, you trust that God knows what He is doing. He knows where He is taking you and that His ways are bigger than your ways. So, you take a step…even without seeing the entire staircase. 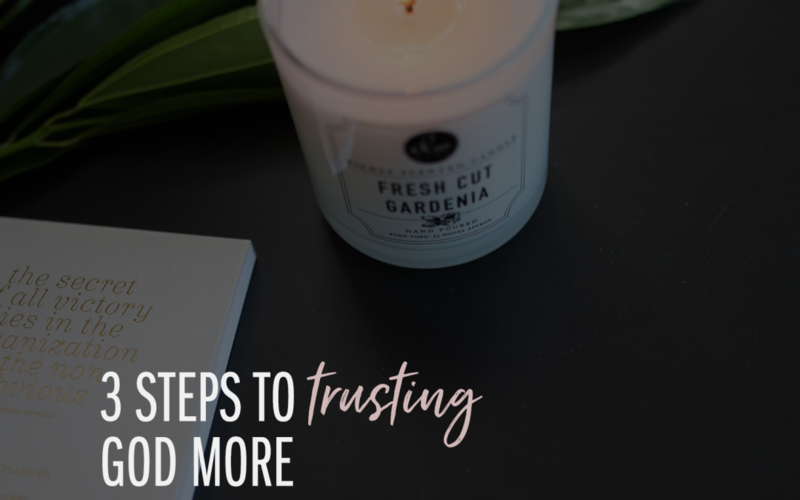 I have to jump in here and let you know that I’ve come to realize that I’m really pretty darn good at these first two stages of trust. I see and trust God’s plans for me. I’ve seen Him show up time and time again. And I’ve always landed on solid ground when He’s asked me to leap. So, as a leader and visionary I tend to live in this “Stepping” stage! I love to launch. I love to start and embark upon a new faith adventure. I also love to share how God shows out when we step up and show up. Heck, that’s what I do for a living now. I help believers and dreamers around the world elevate their faith by “starting” and stepping out of their comfort zone to enter into the glory zone of their divine calling. What I’m not so hot at is the next stage of trust. Surrender requires that you be willing to abandon your way, your training, your full-proof plans, and whatever else you’re holding onto as your roadmap to the next level. And I admit… to be fully transparent like this is not my favorite thing. I love wisdom. I love knowledge. Lord knows I love to learn how to do things with excellence. But, anything that serves as a louder GPS for your life (or my life) than God’s voice becomes an idol — one that can cause us to exit our anointing… not strengthen it. Truth be told, real surrender is scary. And, that’s where I’m at. My vision continues to grow. It’s global. It’s big… really big. On one hand it’s exciting to see new horizons. But on the other hand, even as a coach, expert & strategist, there are some things I just cannot figure out. I don’t know how God is going to bring some parts of this vision to fruition. I don’t know where the support is going to come from. I don’t know where the resources are going to come from. And, I don’t know how I’m going to balance it all. But when I look back over my life, I realize that I really never knew what I was doing anyway! Even when I thought I did, it was all God’s doing. He keeps the training wheels on us and just lets us think that we’re pedaling on our own. So, today I’m not an expert – not when it comes to surrender. 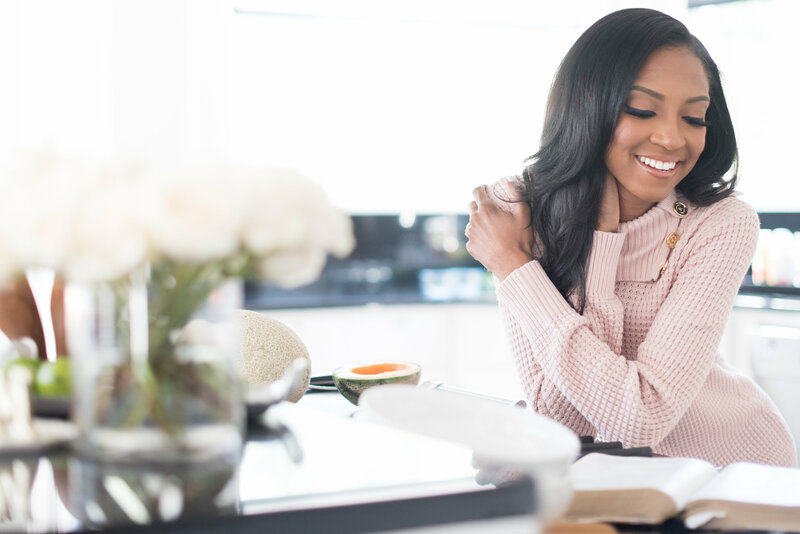 The only thing I can tell you right now is what God has shown me: Surrender is a fundamental ingredient in having a healthy, real relationship with God. And, I don’t know about you, but I that’s what I desire. 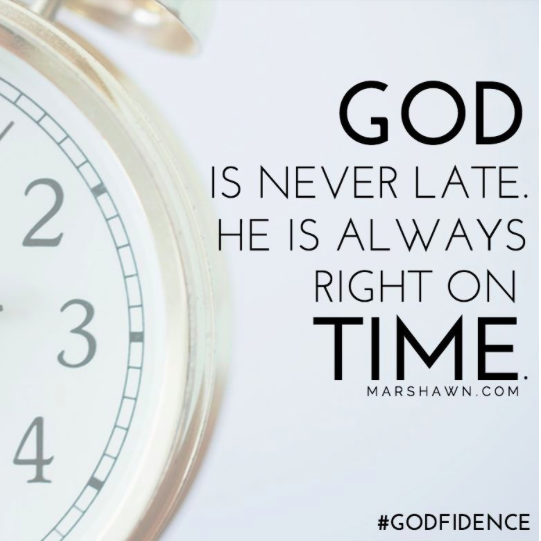 An ever-growing relationship with God in which each day, the “big” faith & trust I had yesterday pales in comparison to how much I trust Him today. Where do you struggle when it comes to trust? In what areas is God asking you to surrender? I look forward to hearing from you… Please feel free to leave your responses below. 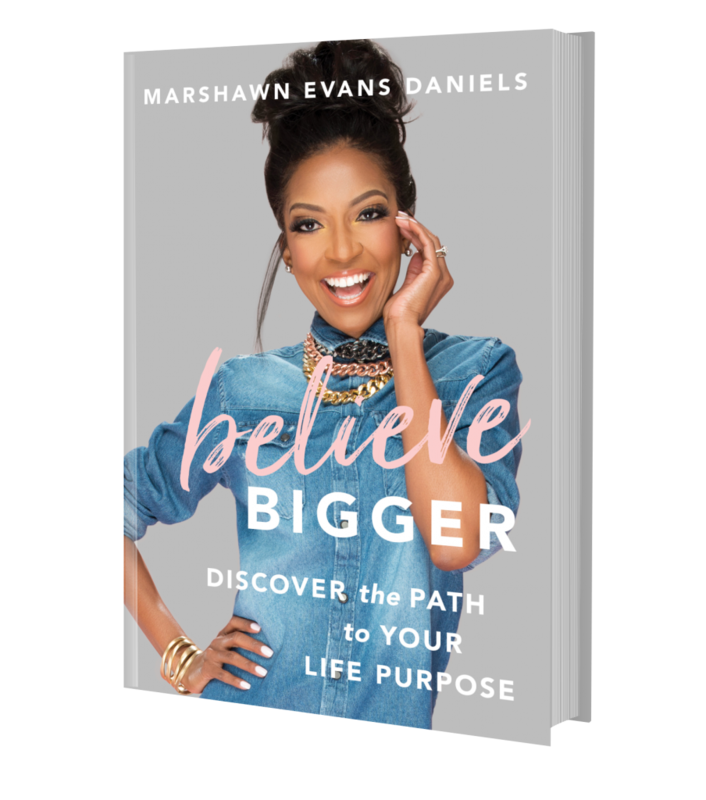 Marshawn Evans Daniels is a Global Mentor and Catalyst for Women looking to Launch Their Dreams and Live Their Purpose. 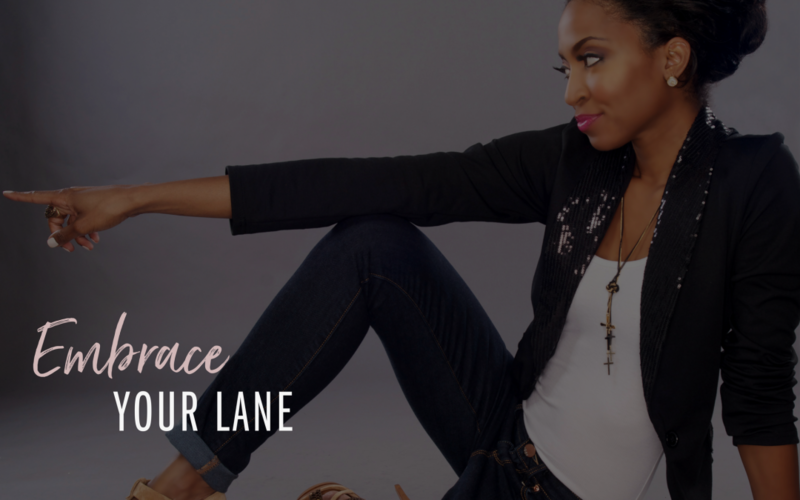 She equips others to AMPLIFY their lives, their leadership and their legacy by teaching the principles of influence, branding, and divine purpose. 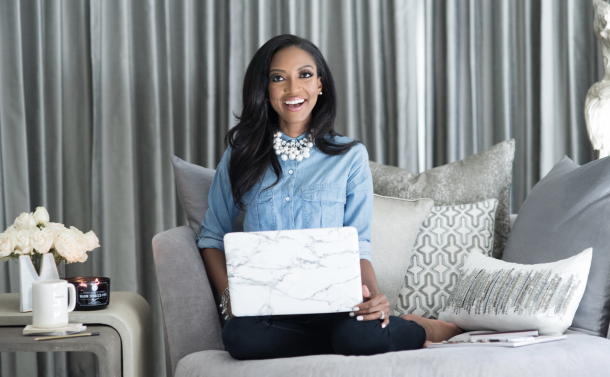 Her weekly eZine goes out to thousands of subscribers. Are you ready to unleash your brilliance and align with your REAL destiny? Sign up for a FREE subscription at http://marshawnevans.com. Each day, we entertain long-distance conversations with success while significance calls on the other line. Which do you put on hold? Which do you answer? Answering the call to significance is at the crux of your life calling. Many people ask, “How do I know my calling?” Most people miss it because it doesn’t come in the manner in which they are expecting. 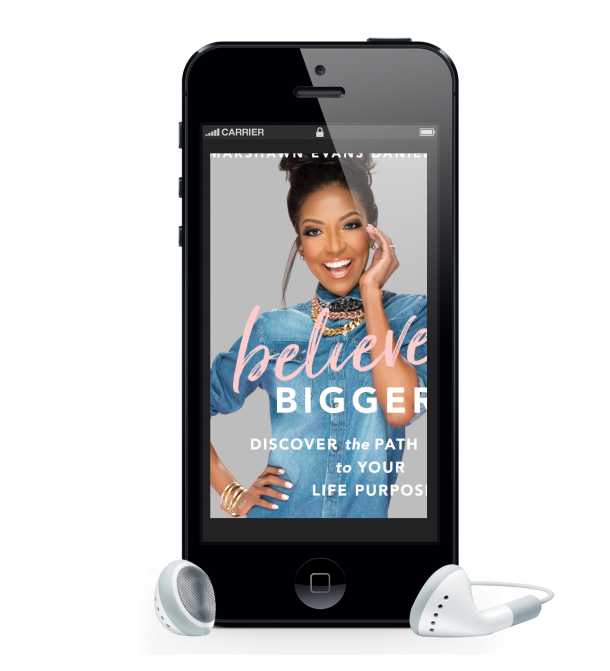 Your calling is NOT like this once-in-a-lifetime-now-I-have-hit-the-jackpot, prize-winning announcement that changes everything in an instant. Your calling is not something you receive at a certain point in your life. Your calling is already within you. It is an integral part of you, a part of your DNA – Destiny Now Activated. You do not get it, you grow it. The challenge is not acquiring it, the key is accessing it. 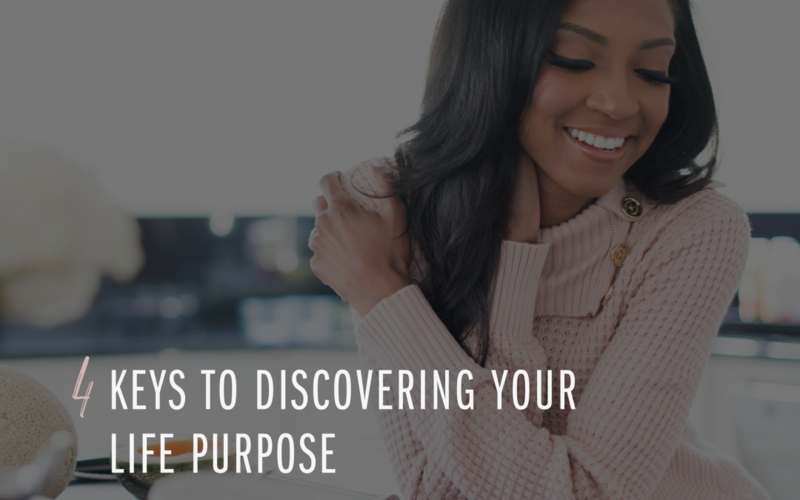 If you can begin to see your calling as something you grow, you create a new appreciation for the life you are designed to live out as opposed to look for. You already have it. It is time to harness it. While we each have a unique calling, each of us has the same mandate – to have an impact within our circle of influence. In today’s world, we look at achieving status as the ultimate benchmark of success. We end up equating status with success. That is the wrong way to look at significance. In the process of seeking to accomplish more, we often end up making more money, but see far less meaning. I would submit to you that you can easily make money, live in a mansion, and still miss the mandate of living a life of meaning. Your calling is not as complicated as you might think. It is not intended to be a mystery to you. Calling is pretty simple. Calling is that thing within you that pulls the best out of you to unleash the best around you. Read that again. That is a definition I challenge you to reflect upon this week. What you do is less important than who you are. HOW you do what you do is more important that WHAT you do. God is more concerned with your character than your career. Everything that you do should reflect the integrity of who you are. We develop a depth in our calling based upon how we act in the smallest of small areas of our lives – in how we see, speak to and treat others. Your ability to SHOWCASE a life of significance is a direct reflection of the relationship you SEEK and the time you SPEND in the Presence of God. Cultivating significance is a matter of perspective, awareness, sensitivity and choice – choices that can start today! It is about how you respond and react to what you receive. You can reap real rewards when you reflect the fullness of your calling. The key is to seek significance, not success. An honorable life is one that honors God. Calling is that thing within you that pulls the best out of you to unleash the best around you. You are significant to God. 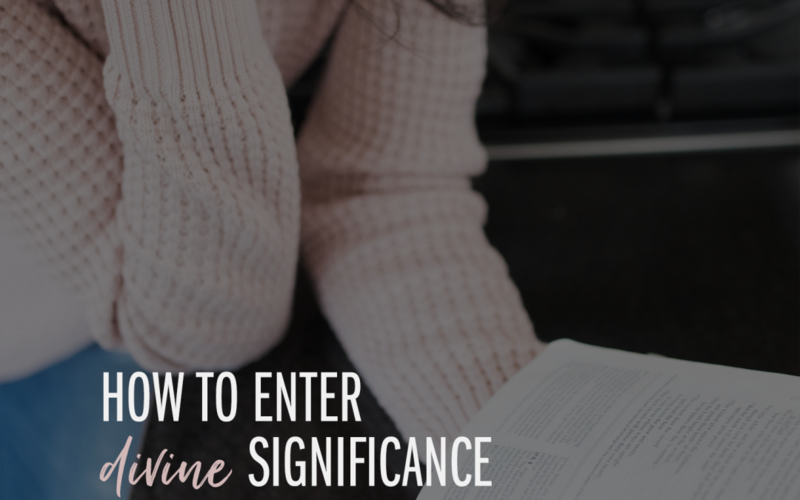 A life of significance requires that you understand the depth of your significance to the Kingdom. Everything God asks you to do is significant. Sizable significance is shown in taking small steps. What you do is less important than who you are. Character really does count. Obedience is more significant that sacrifice. Your ability to SHOWCASE a life of significance is a direct reflection of the relationship you SEEK and time you SPEND in the Presence of God. If you’re ready to step into your divine significance now, don’t miss tonight’s global telecall: Quantum Leap! Launch Your Speaking Dreams in 2013. There’s still time to register. Join nearly 1000 messengers who are ready to learn–step-by-step–how to share their voice and their inspirational story. Click here to register right now. 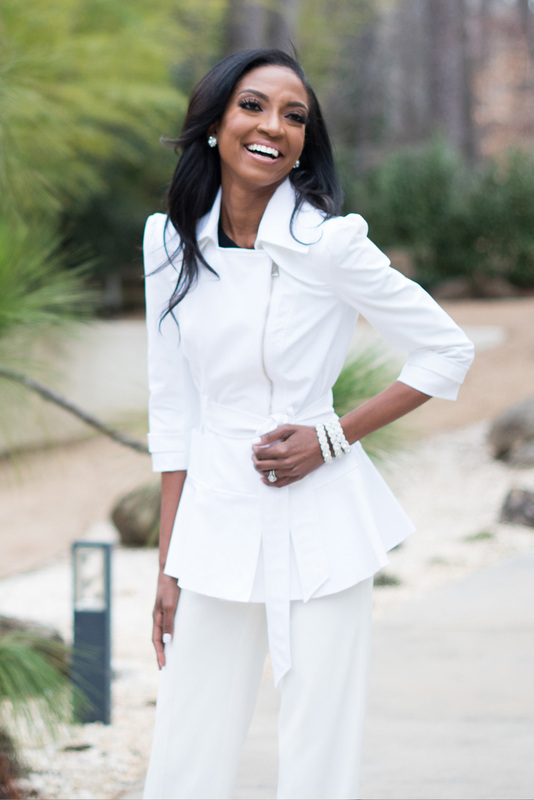 This is the season where God is recruiting more messengers, visionaries, and women than ever before. To accomplish your mission, we have to shift from being a body of Believers to a body of BUILDERS. What’s the mission at hand? Your purpose, your calling and your assignment. 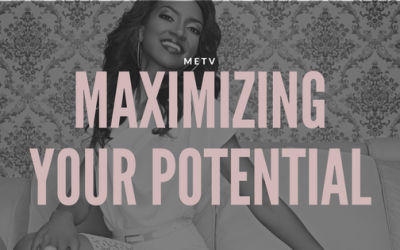 I have no doubt that you desire to maximize your life and your God potential. But sometimes it’s not so CLEAR how to do that. God’s way of building is different than ours. After all, His ways are higher than our ways. 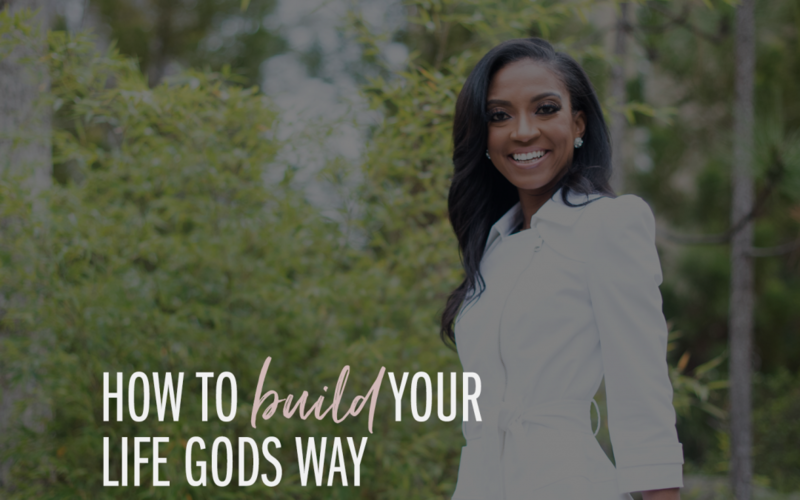 In today’s message, I have some advice on building your house — your BIG dream and vision — with Godfidence and on solid rock, not shifting sand..
Watch it now to see where God is leading you to build next, and make sure to join the #Godfidence conversation at the bottom of the video. Tell me, where in your life is God directing you to solid rock and away from shifting sand? I’d love to hear… let me know below in the comments.